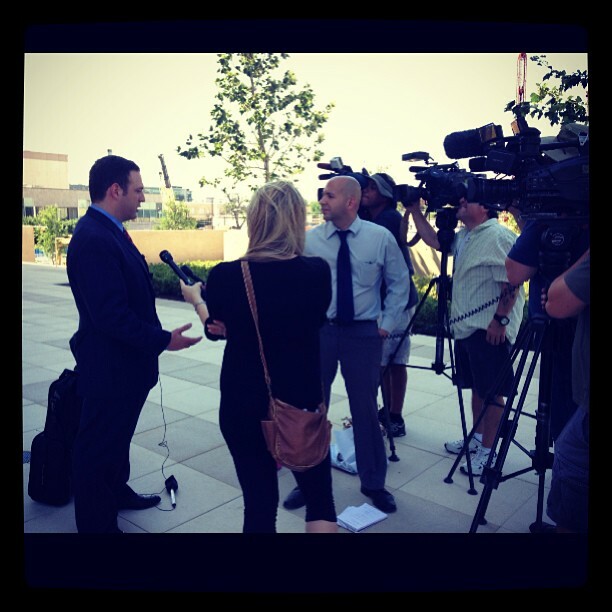 Adam Loewy is one of the top personal injury lawyers in Austin. He has recovered tens of millions of dollars for his clients since starting his firm in 2005. Since 2016, he has recovered over $25 million for his clients. Adam is obsessed with delivering top-notch customer service. He is actively involved in every case he handles and is always available to talk or text. He has more 5 Star Avvo reviews than any other personal injury lawyer in Austin. 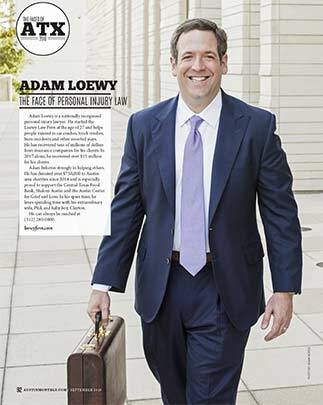 Adam has been named a Texas Super Lawyer in every year of eligibility (2017, 2018, 2019). 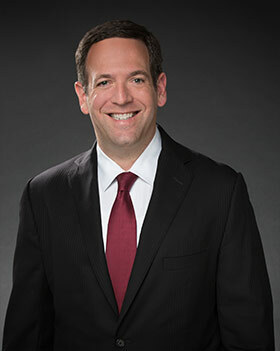 In 2018, Austin Monthly recognized him as the ‘Face of Personal Injury Law’ in Austin. Adam believes strongly in helping others in Austin. 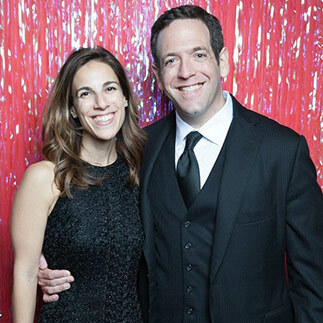 Since 2014, Adam and his wife, Phil, have donated over $1 million to Austin-area charities. The Loewy family are the lead donors on the Loewy Family Playground, which is set to break ground in 2019. This will be the first new playground in Northwest Hills in forty years. 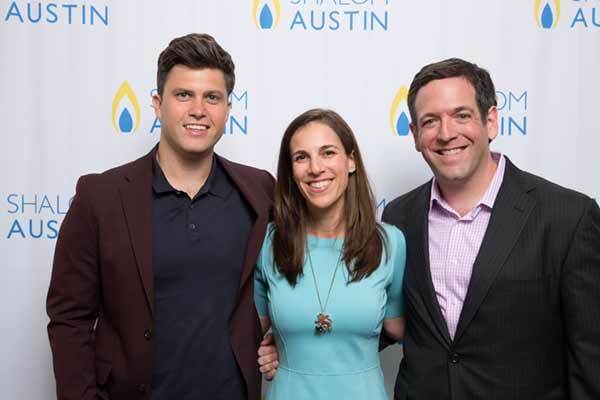 The Loewy Law Firm is the title sponsor for 2019 Austin Under 40 Awards, which celebrates young leaders in Austin and benefits the Austin Sunshine Camps. 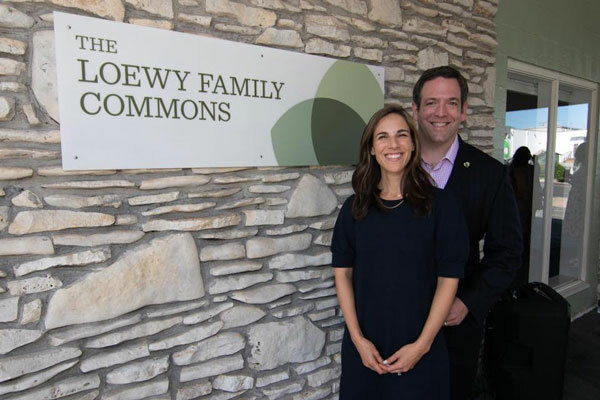 The Loewys made a major capital investment in the Austin Center for Grief and Loss and dedicated a building on their campus named The Loewy Family Commons. 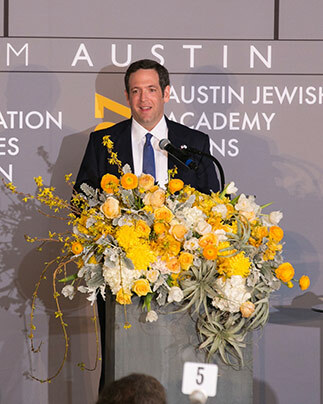 In 2018, the Loewy family donated $100,000 to Shalom Austin, which was the largest single donor donation in the annual campaign’s history. The Loewys committed another $100,000 for the 2019 campaign. 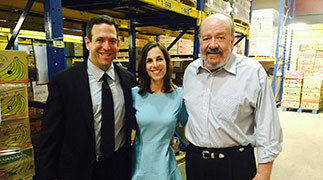 The Loewy Law Firm did a 3-year Loewy Law Firm Match Gift to the Central Texas Food Bank. The firm donated over $100,000 to the Food Bank and helped raise an additional $200,000+ through the match. The Loewy family donated $50,000 to the Austin Sunshine Camps, which provides a free life-changing summer camp experience for lower income Austin children. The Loewys also actively support the Texas Book Festival, LiveStrong, the Fertility Foundation of Texas, animal rescue groups and many others. 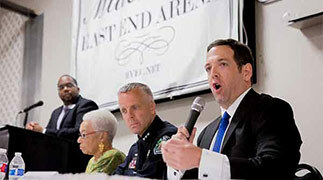 The firm also sponsors countless events around Austin. 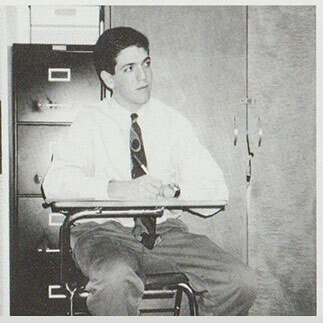 Adam grew up in St. Louis and attended the University of Wisconsin-Madison, where he was elected to Phi Beta Kappa. He attended the University of Texas School of Law and has been proud to call Austin ‘home’ for the past 19 years. Adam is very active in Austin politics. He is a top donor in judicial and legislative races. He is especially proud of helping his good friend, Steve Adler, become Mayor in 2014 and then be reelected in a landslide in 2018. 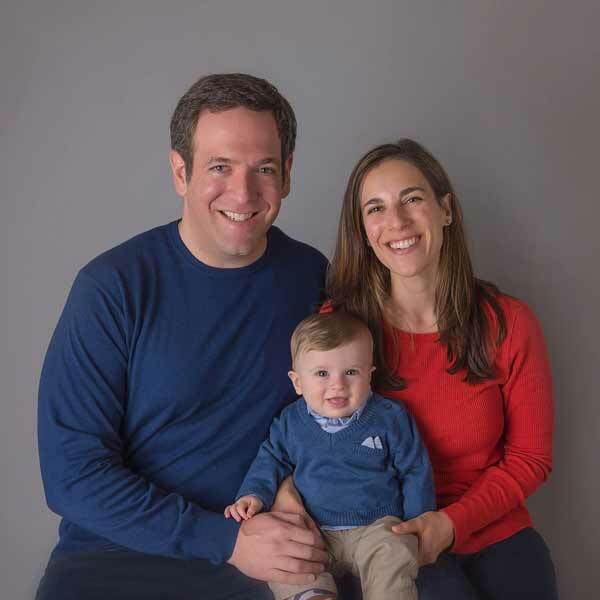 Outside of work, Adam loves hanging out with his extraordinary wife (Phil) and baby boy (Clayton), traveling the world, and reading books. He is a proud resident of Northwest Hills.